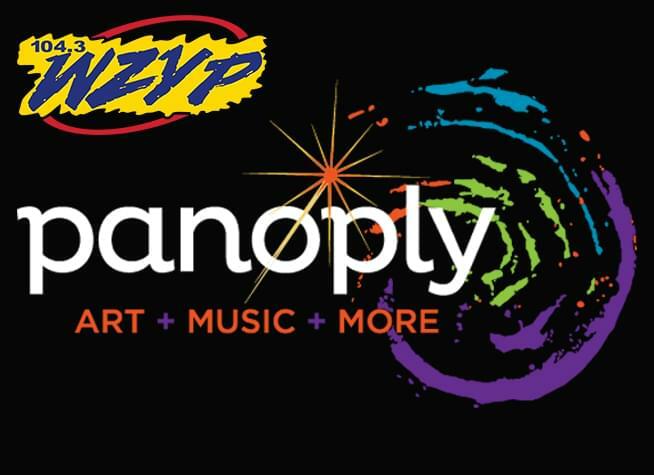 104.3 ZYP has your tickets to the 2019 Panoply Arts Festival – April 26-28 at Big Spring Park in downtown Huntsville! Enjoy 3 days of art displays, interactive arts and cultural exhibits, music, live entertainment and more! Plus, be sure to stop by and say hi at the ZYP booth for games, giveaways and more – and be sure to get your ZYP “Stick It For Tickets” sticker! if we spot you wearing a ZYP sticker, you can win concert tickets, free movie passes, dinner gift cards and more! 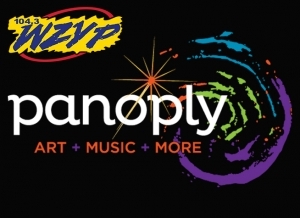 CLICK HERE for more Festival info, and listen to win your Panoply Festival tickets with ZYP!